Summer and autumn have come and gone and it is time to say hello to winter. Now, winter is one of the trickiest seasons to dress for in Zimbabwe and I know most of the women will agree with me on this one. The weather is just unpredictable as it can be freezing cold in the morning and towards noon it will be scorching hot and there you are in town with your winter clothes will be looking like a complete dweeb with your coat and boots. Most women own more summer clothes than winter clothes because the winter season in Zimbabwe is not as harsh as other countries. 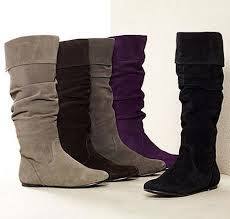 Boots have since become popular in Zimbabwe especially the suede ones and leather ones. 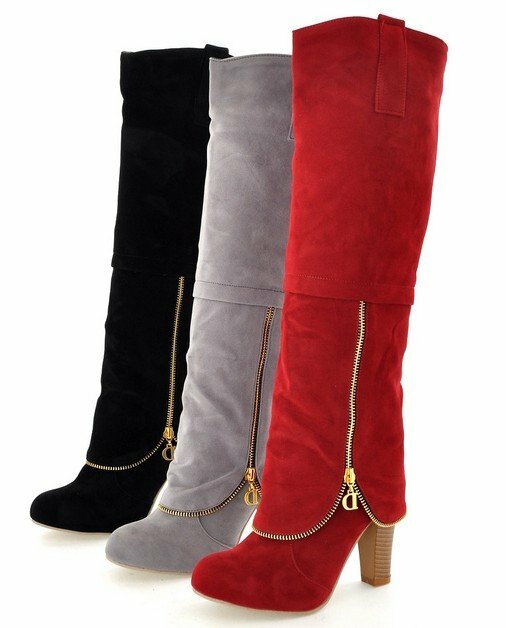 Boots are the most common foot wear during this season and whether they are thigh high, long, ankle, flat, or high heeled these shoes are a must have this season. The other day I spotted a few pairs at one of Bata Zimbabwe stores and a few boots at the flea market stalls and I knew that winter was here. The more boots you have the merrier, I mean hey, a girl can never have enough shoes right. Every woman has to rock the boot-licious trend this winter and here are a few tips to rock those amazing shoes. If you are wearing long boots and you are wearing a skirt, make sure the skirt is above your knees and if they are thigh high boots, make sure that the skirt is shorter than the boots. If you are wearing the boots with the pants, skinny jeans are a better option as you can easily tuck them in. Short boots look exquisite with midi skirts/dresses and long dresses and skirts. One can also rock these shoes with pants whether they are skinnies, bootleg or boyfriend jeans. These boots are super stylish. Every woman should at least one of these cute shoes in their closet. These are a combination of shoes and boots. They became popular few years back and these are a magnificent creation. 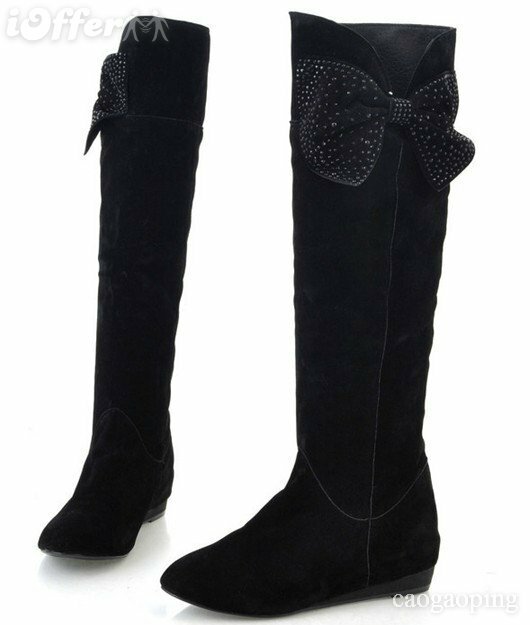 These boots are fashion forward and are a must have this season. These are so on trend right now but I would suggest that if you are to buy a pair that is high heeled, try on the pair and make sure you are comfortable and you can walk in them. This is because shoes are meant to be comfortable. If they are not then ditch them and buy that something that you are comfortable in. You would rather opt for a smaller heel or wedges. Leather boots are timeless and are worth every penny of your hard earned cash. The trick is to buy a pair that you will wear for the next couple of year. If you are always on your toes opt for the flats that have a simple design. Leather boots are also easy to maintain as you have to take good care of them. Am I comfortable in them? Do they boost my confidence? Do they match my style? Can I walk in them? With these pointer and tips, let’s go out there ladies and rock the Boot_licious trend and turn heads.